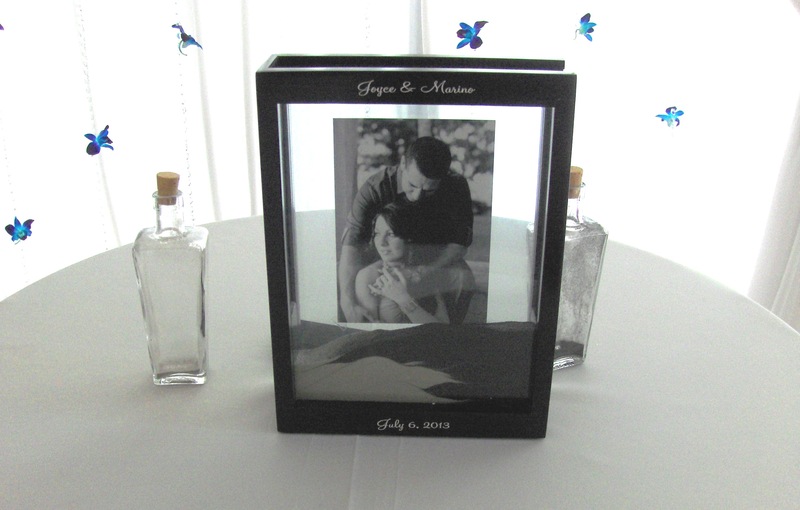 I loved this for a recent Sand Ceremony: black & white sand poured (by the couple during the ceremony) into a clear container with their black & white photo at the back and names & date on the front. 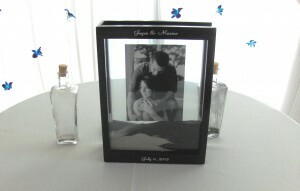 Simple, elegant – a wonderful keepsake for their new home. 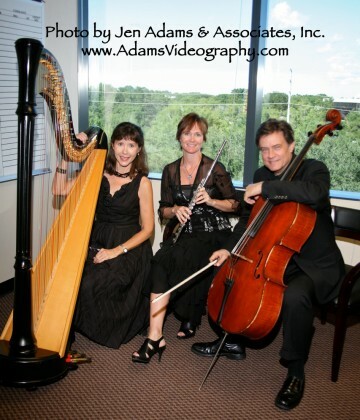 Their requested music during the Sand Ceremony was the romantic “Glasgow Love Theme” from the movie “Love Actually.” Their wonderful black & white photo was taken by Sivan Photography during their engagement photo shoot at Kraft Azalea Gardens in Winter Park, FL. 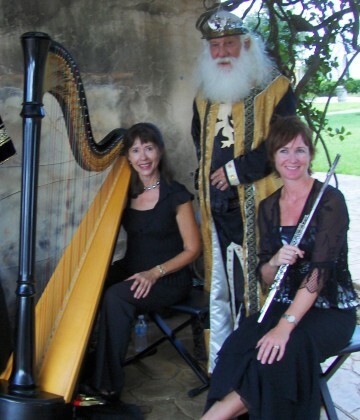 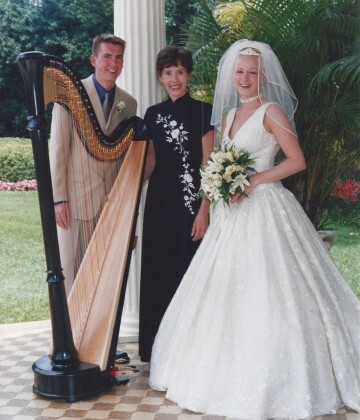 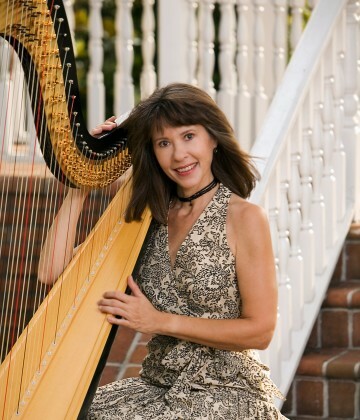 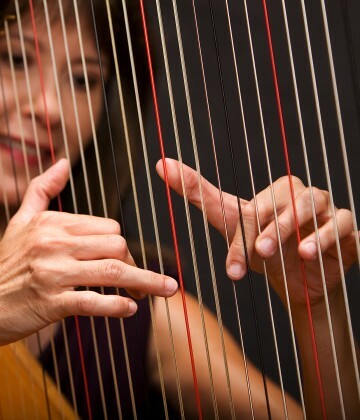 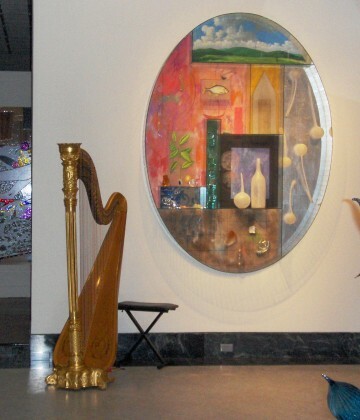 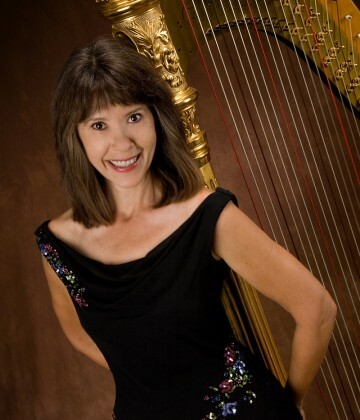 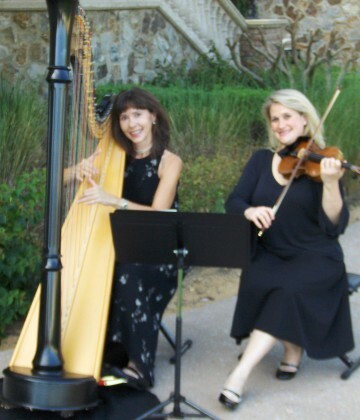 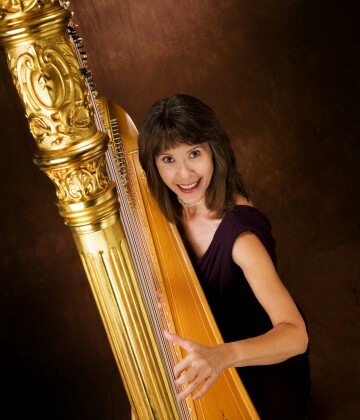 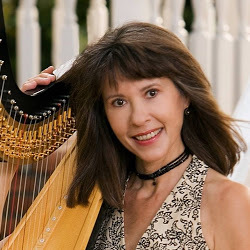 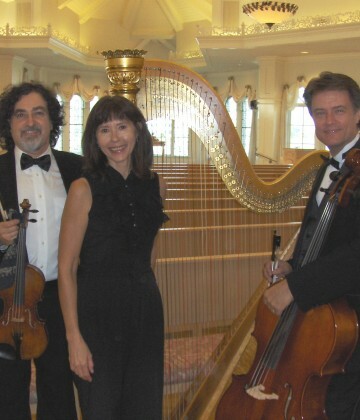 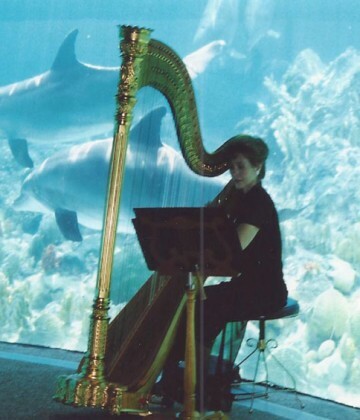 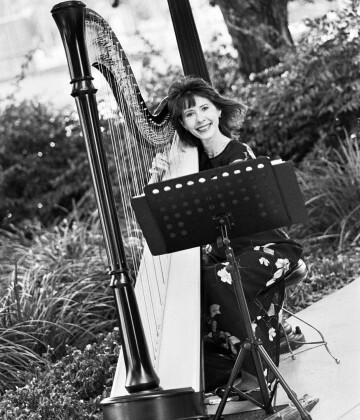 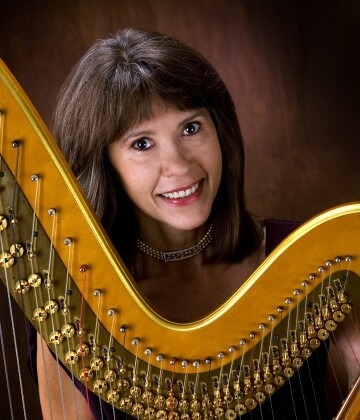 Copyright ©2013 Harpist Catherine Way - HarpStrings Inc.